Throughout the Rolfing process the body undergoes a great deal of change which will positively improve the way the body moves, breathes and aligns. Many clients will have suffered from pain, bad posture and restricted movement for a long time, whether they were aware of it or not and therefore the Rolfing experience can be life changing. 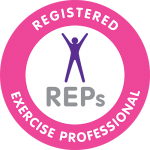 However in order to get the best results during and post treatment it is important to consider the type of training which is carried out alongside. 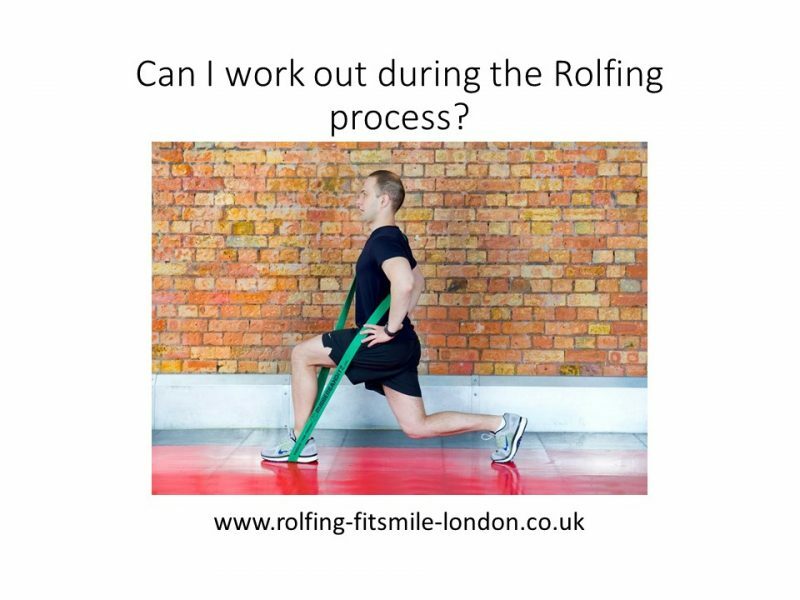 During the Rolfing sessions even though the body may feel stronger, more flexible and grounded it is a good opportunity to allow the body to settle down and to focus on exercise technique, rather than intense cardio or weight training. As certain movements may have been previously restricted or carried out incorrectly due to pain, it is a good time for the body to adapt to a new way of moving. It is therefore recommended to partake in light training such as walking, jogging, yoga, gentle stretching and free style movement. Overtraining during the Rolfing process is not advised as it may compromise the long term benefits. For example, in session 1 work begins to free up the shoulder girdle, however if the client was to undertake a heavy shoulder workout later in the same day or the next day, even though they may be feel much better at first there is a risk that the muscle will tighten up again before the body has had time to fully recover and adapt. Suggested exercises and training can be advised during sessions.